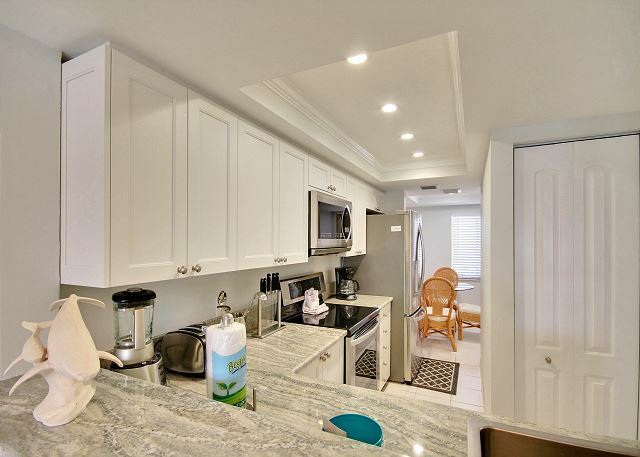 Located in the popular Sunset Beach neighborhood, this fully updated condo has a well equipped kitchen. 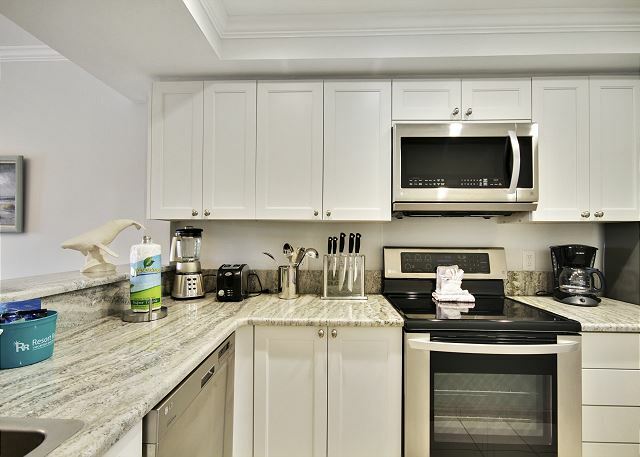 The condo has modern decor and tiled throughout. 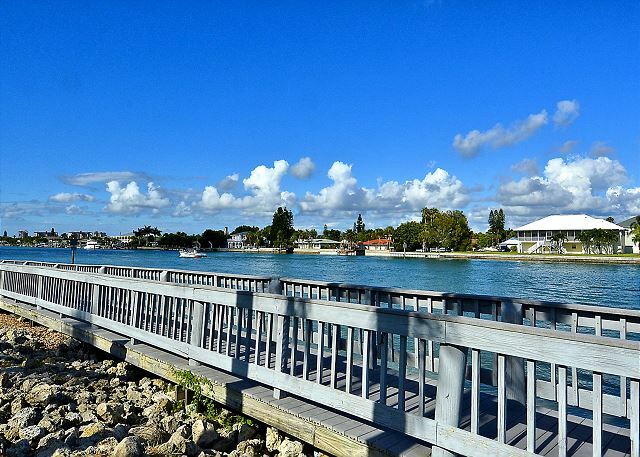 Enjoy the comforts of home and view the boats and dolphins along the Intracoastal Waterway from your private balcony. 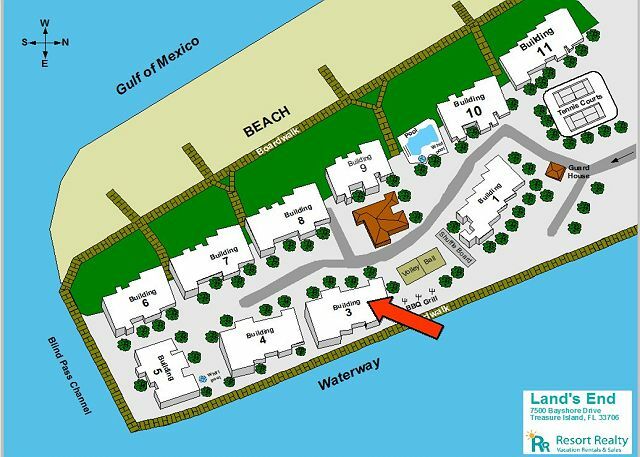 Simply walk across the property to access the beach. It is well equipped with the comforts of home. 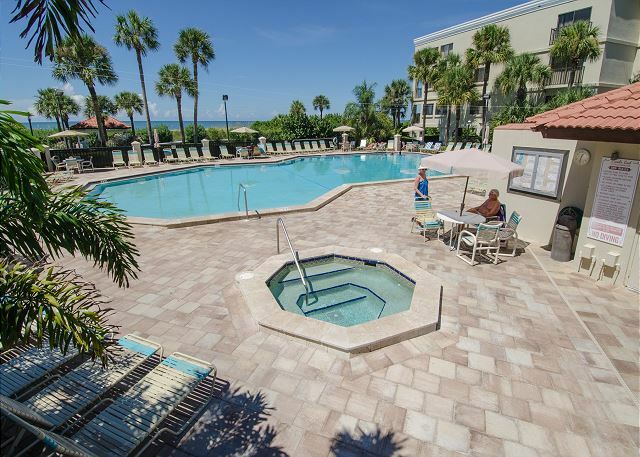 This condo features 3 flat screen televisions and free wireless internet. Awesome, so glad you enjoy!!!! :-) Thank you for staying with us and we look forward to the next visit! Great quiet family friendly complex. Very clean and very quiet! 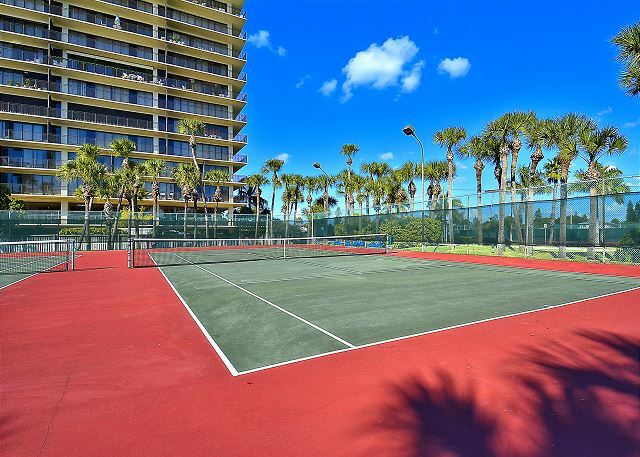 Great tennis courts. Saw dolphins off balcony every single day that we were there. Beach was amazing with great shells! The local surf shop was awesome and will deliver boards and pick them up for you! We will definitely return here for future vacations!! This is all so great to hear, we are so glad you enjoyed!!! :-) Sounds like you had some good FL adventures and sightings and we look forward to a return visit!! My wife & I spent 16 days in and around Treasure Island during November. We thoroughly enjoyed our stay at Resort Rentals's Lands End. Wonderful fall vacation. Great to hear!!! 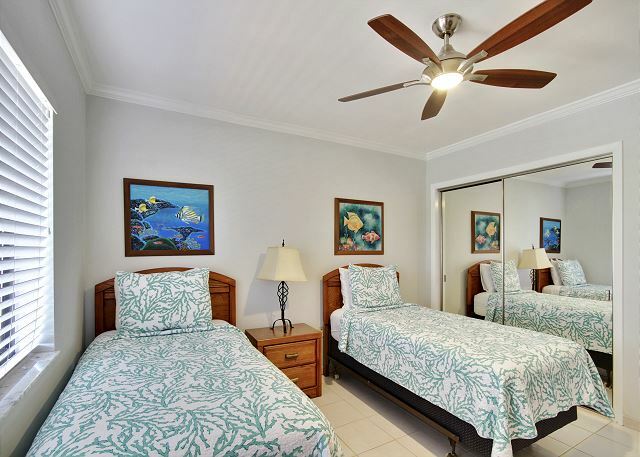 :-) We are so glad you were comfortable in this premier condo at Land's End and enjoyed your time in the area! Thank you for choosing to stay with us and we hope to see you back for another visit very soon! I have been going to Lands End for about 12 years and this past vacation reminded me why this is our vacation destination. 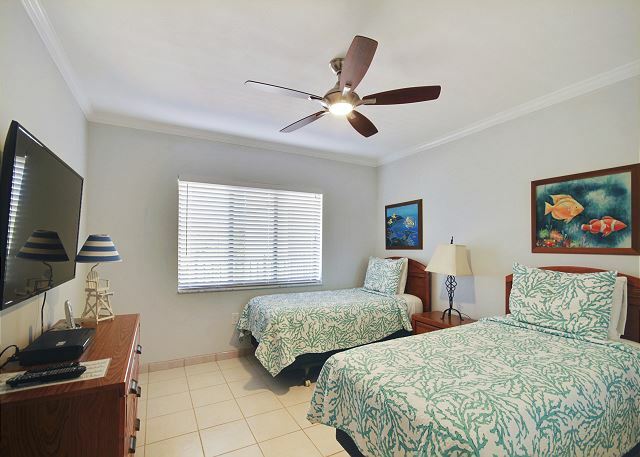 The room was modern and comfortable and the location gives us a safe feeling. Hope to be back next year. So great to hear!!!! Land's End is a hidden treasure and we are so glad you love it as much as we do!!! :-) Thank you for being a repeat guest with us, we truly value you and are looking forward to seeing you back at Land's End! We have stayed at Lands End for several years and have enjoyed our stay each time. 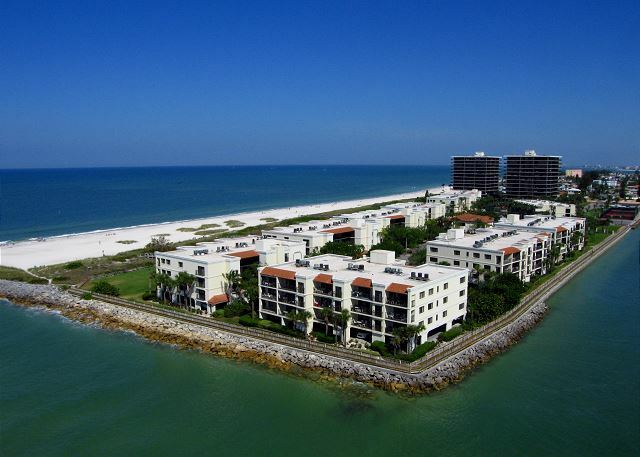 Beautiful gated complex with great views of the gulf and the bay. The condo was beautiful and very clean. We loved our stay here. 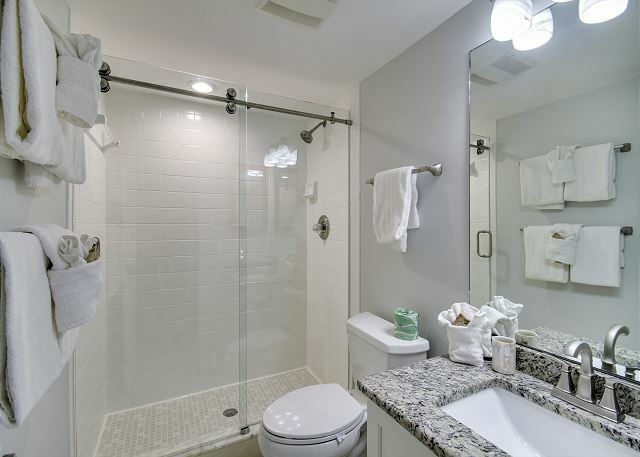 We are so glad to hear you enjoyed your stay in this premier condo at Land's End!! :-) Thank you for staying with us and we hope to have you back again soon! The updates that were done on the condo since last year was a Big,Big,Big improvement to the comfort of our stay. My only complaint is there should be more comfortable patio chairs, other then the tiny metal chairs that are there now. Thank you for the post! We are so glad you were pleased with the updates that we done in this condo! :-) We will be sure to pass along the feedback to the owner regarding the balcony furniture. Thank you for choosing to stay with us and we look forward to your next Land's End getaway! Condo was beautiful and roomy. The complex was very quite people were friendly. Would visit again. We have stayed at this facility before and chose to come back year after year. However, this time brought a few challenges. We were used to other companies providing with amenities such as shampoo, conditioner, coffee filters etc. Here, you did not get any. We arrived late at night and could not even shower in the morning without running to the store for supplies. Otherwise it was a great stay and the facilities are enjoyable. Beware, you will need to bring additional towels at this unit also. Thank you for the feedback. We are so sorry for the inconvenience of no toiletries that you experienced. Each condo is privately owned and each owner will provide different items in their units. On our website we do list the items that we leave behind in each condo for the next renter coming in and those items include 2 rolls of toilet paper per bathroom, 2 hand soaps per bathroom, 1 roll of paper towel, 1 single load packet of dishwasher soap, 1 single load packet of laundry detergent and trash bags in each waste basket. We do not provide any chemicals and we know each guests personal preferences differ, therefore we do not stock additional items. Beach towels are not a required item for the owners to leave behind as too often they will go missing. Bath towels and linens we do provide and if you need more, please just give us a call at our office and we are happy to supply you with more. 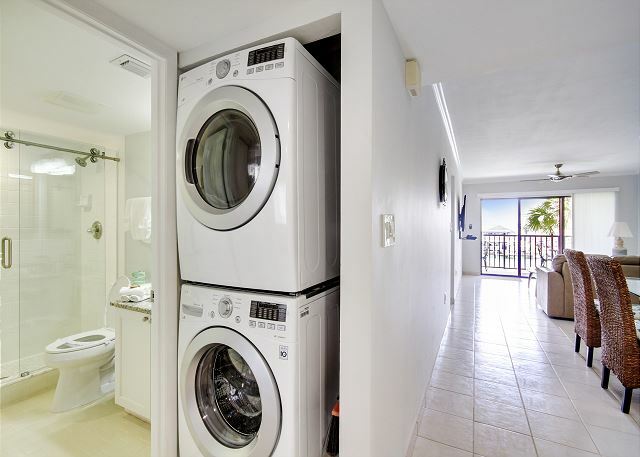 There is also a washer and dryer in each condo at Land’s End so that you may freshen things up as much as you would like! :-) We very much apologize if this system was not a good fit for you but hope that you will utilize our services with future visits. We stayed here an extra 2 nights. Totally beautiful. We wanted to escape the hustle and bustle of City life for a few weeks. And that we did. Landsend is beautiful and refreshingly seren. We got what we wished for and enjoyed every Minute of it. We will definatly return. Thanks so much for the post and we are thrilled that you enjoyed and were able to get some good R&R!!! :-) Thank you for staying with us in this premier condo and we look forward to having you back! 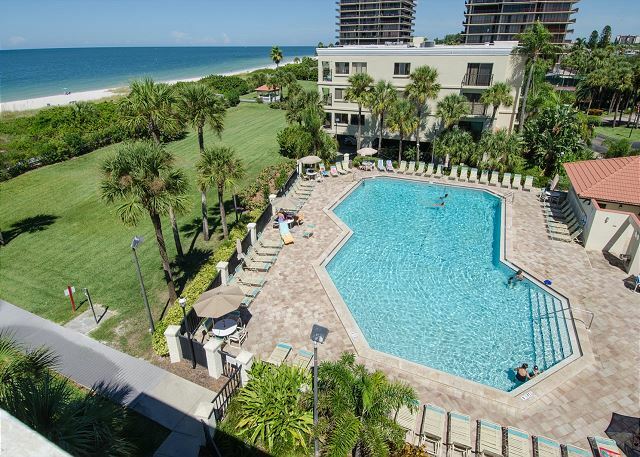 This is our 3rd time at Lands End condos this year and most of the time we choose this unit (#302, bld. 3) if it's available. 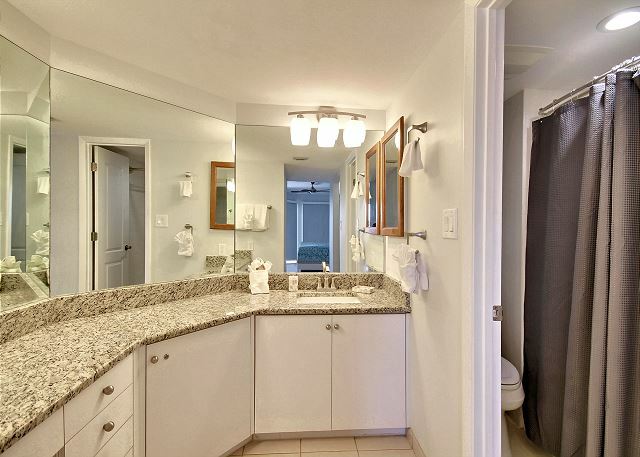 This time we were presently surprised with amazing upgrades and remodeling in the unit. As always this was a great stay. We rented 4 units. One was completely remodeled and was in perfect condition. The others were very nice as well. We had a couple of minor issues which were addressed very quickly by a very friendly maintenance staff. Everyone working at the resort was professional and happy to help. The beach location was awesome. We had units facing the local bars across the water, but we enjoyed the live music! We could only hear it when on the balcony. Thanks so much for your post! We are so glad to hear you had a nice time at Land's End! We have 2 different categories of condos in our program, premier and standard. Condo #302 in building #3 is one that falls into our premier category carrying recent updates to the kitchen and bathrooms, updated flooring, furnishings, appliances and flat screen TV's.....the owners of this unit did a great job on the updates and we are so glad you all enjoyed!! We do apologize for the maintenance items that came up during your stay but thank you so much for contacting us to let us know. Unfortunately things do come up but we have staff in place to address them; we want to be sure you are totally comfortable in your rental. Thank you for being a guest with us and we look forward to having you back at Land's End again soon!! Great vacation. Very accommodating management company. Condo could do with some updating. Overall good experience. Excellent . This property was somewhat tired and would show so much better if brought into the 21st century. The kitchen equipment was marginal[ cutlery, saucepans etc]. However, we enjoyed the condo and would rent again. I love this place, so peaceful, I recommend all my friends this place. I want to come again. Lovely location. Beautiful pool area . Enjoyed our stay there. A beautiful facility and a beautiful location! The condo was adequate. 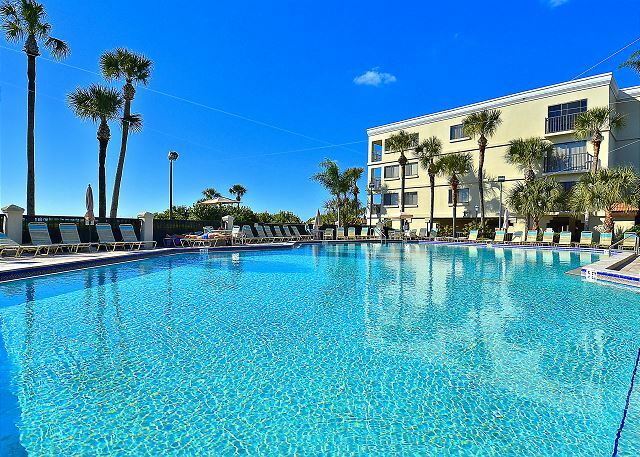 The condo location was a mixed bag; loved the nearness to the bay, boardwalk and sand, but did not like the volume of the music from across the Pass. (or the music itself) Fortunately it ceased by 10PM - ish. The pool was magnificent and the folks there were friendly and hospitable to "newcomers". Second year we have stayed at property. 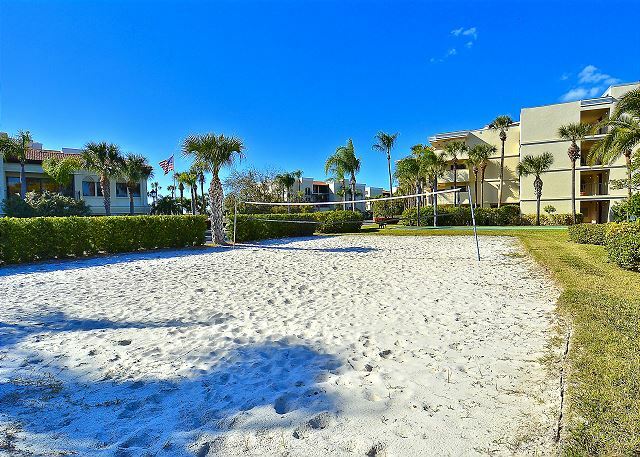 Location is fabulous with proximity to the beach and access to the public boardwalk. 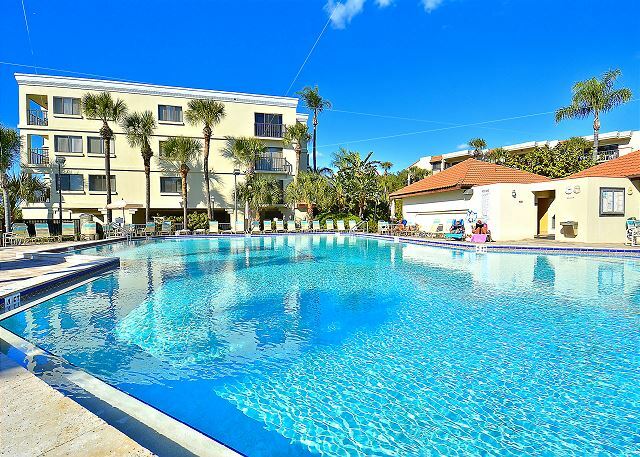 Pool area has plenty of lounges and heated pool is nice, especially on the cooler days. Resort Rental company very professional and easy to book with. Condo unit 302-3 itself could use some TLC. Patio doors from living area need maintenance. Kitchen needs a thorough cleaning. Had issue with WIFI at first. Would be helpful to have information regarding a/c with Verizon available on router in unit to enable tech to access the correct equipment. Plenty of towels, dishes,pots and pans etc. provided. Elevator in building was out of service a few times including the day we arrived and the day we checked out, making the unloading and loading of our vehicle a little challenging going up and down the stairs. Master bedroom bed was very comfortable. We LOVED staying here and already plan to do it again next winter....only try to stay LONGER!!! Another great stay at Land's End. This was our 7th year staying at Land’s End and booking with Resort Rentals. We recommended this property to our friends and family and everyone was very satisfied and willing to return here. We always have a great experience and will definitely be back! We have stayed at Lands End the last three years for Spring Break. 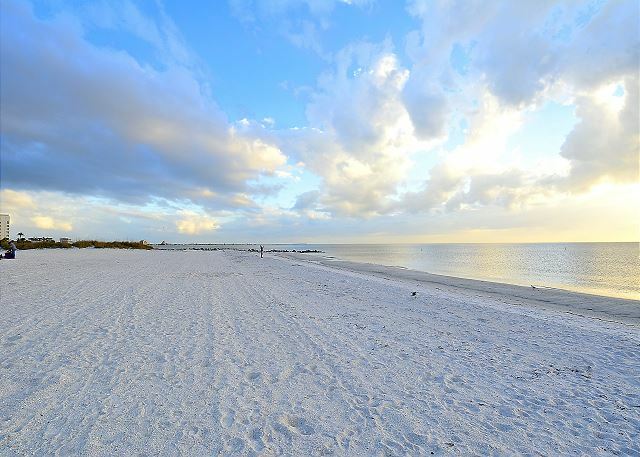 Love the area, John's Pass, restaurants, and lovely beach. The condo was ok, a little dirty, but manageable. Would have liked to had beach chairs. When we booked there was only bay condo available so we booked. A week before our travels a beach front came open, wish that we could of had the option to switch. 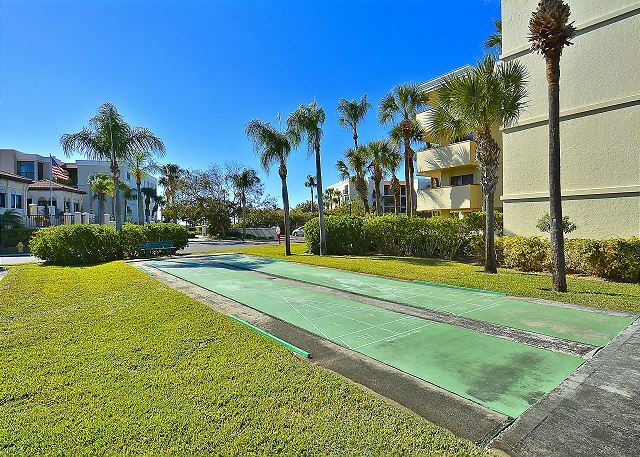 Like the gated community, tennis courts, board walk, and pool. I was very satisfied with my stay but I would like to add that I would have liked "better sheets" in the beds. Otherwise, I was fully satisfied. Thanks for your great review! Ironically we just had all the linen replaced last month through the service we use. Thanks again and we hope to see you next year! be. ( If you are a light sleeper , beware - the bars on the other side of bay play music until 2:00am ) We will surely be back again ! We loved our stay with you. We would definitely stay there again. The beach and pool was great. The place was very clean and kept up. Great job.